It is one of the old favorite sports for Arabs and of course Yemenis, as Yemen is the place of the the origin of Arabs. 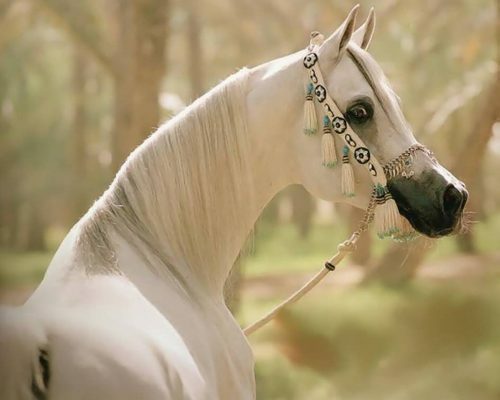 The traditional horse racing is one of the Qarnaw festival events and this event considered the first in the Yemeni desert. There are plans to establish a Desert Marathon" for horse and riders where competitors would have to pass 42.2 km. Camel racing is considered and interesting sport and loved by Arabs for hundreds of years as it’s the heritage, genuine and speed sport. The Red Sea is an old waterway where Egyptian Stelae and Turkish shipwrecks reveal the rise and fall of empires. It is considered one of the best diving areas in the world and the stunning coral reefs in the southern extremes of the Red Sea. Around the numerous islands scattered along the coasts of Yemen offer some of the most abundant & varied marine life in the world. 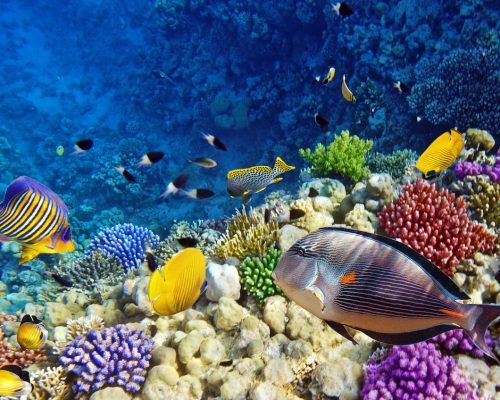 It attracts visitors from all over the globe keen to sample the superb diving, optional snorkeling and water skiing in the warm and clear water of the Red Sea. Yemen offers some of the best opportunities in the world for trekking, especially in the mountains north-west of Sana'a. There, the distances between villages are short, a few hours on foot at most, plenty of picturesque and stupendous views, fascinating landscape, open-minded and helpful people. 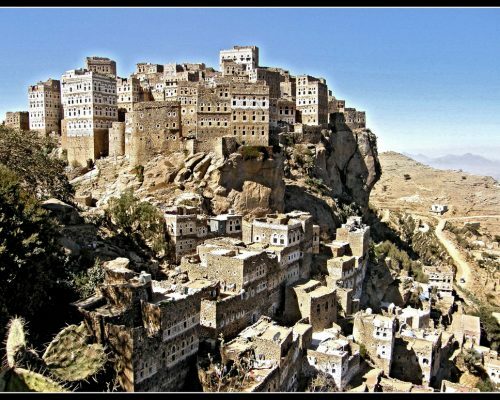 The highlands of the Yemen are surely one of the greatest undiscovered trekking regions in the world. The very idea of trekking in Arabia seems strange to many people, but on seeing photographs they can understand the attraction.